Winster is a brilliant location for a holiday in the Peak District. 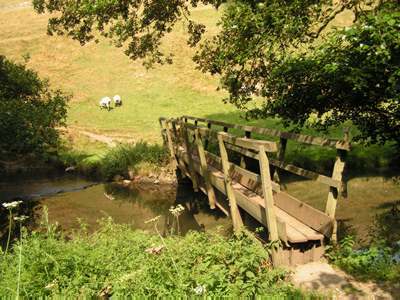 There is excellent walking on your doorstep - a gentle stroll exploring the narrow ginnels of the historic village, a variety of round walks lasting 20 to 50 minutes, and plenty of options for half-day and full-day walks. Within a 30 minute drive you can sample ridges, moorland, rivers and valleys. 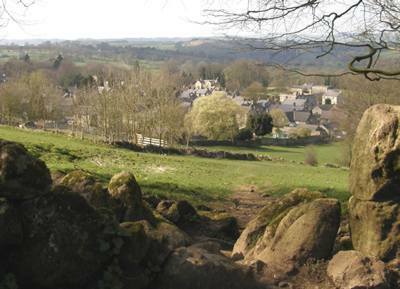 The local bus service allows attractive one-way walks between Winster and Wensley, Elton, Birchover, Stanton or Youlgrave. 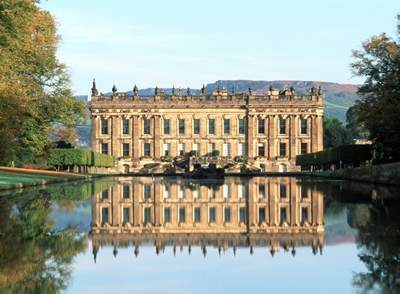 Winster is a ten minute drive from Chatsworth, one of the nation's principal stately homes with its beautiful gardens, model farm, adventure playground and restaurant. Also nearby are Haddon Hall, Dovedale, Castleton ... the list is endless. Alton Towers, England's biggest theme park, is 50 minutes' drive. Winster has a floodlit all-weather tennis and football court. Cycle hire, fishing, sailing and canoeing are all close on hand. 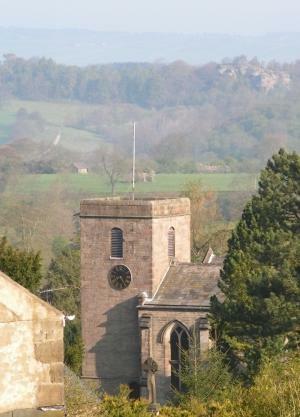 For more information about facilities in Winster, and a diary of events in the village, see the Winster Website. For tiny tots, the Farmyard and Adventure Playground at Chatsworth, and Gulliver's Kingdom in Matlock Bath are both a 'must'. Eating out is lots of fun in the Peak District. 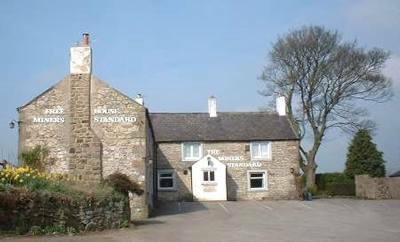 We are blessed with pubs and restaurants in great abundance, not to mention two in Winster itself (there used to be 22 when the lead mining was at its height in 1790! ).